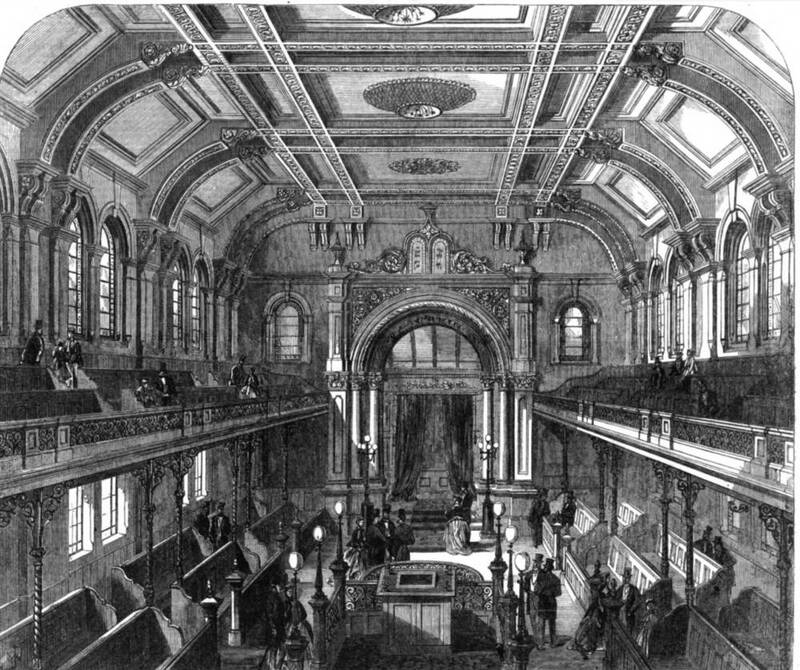 “New Synagogue of the Jews in Walworth-road, Borough.” Illustrated London News. (4 May 1867): 449-50. Hathi Trust Digital Library version of a copy in the University of Michigan Library. Web. 26 December 2015.